SAY BYE-BYE TO BACTERIAL ODOR. So glad I tried this! And so is my Annie! I should have tried sooner, but thought it was a bit pricey. It is worth every penny. 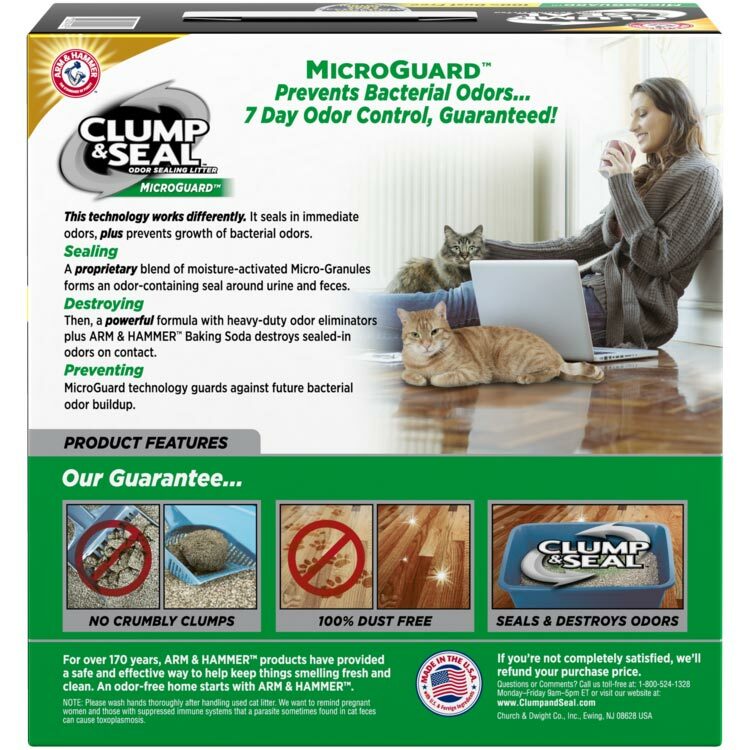 No smell, great clumping and easy removal. Thank you! The best is the arm & hammer microguard the the other ones stick know matter how often you clean the box but its hard to find. It last longer too. Please make it easier to find at Meijor etc. Works well for our home!! 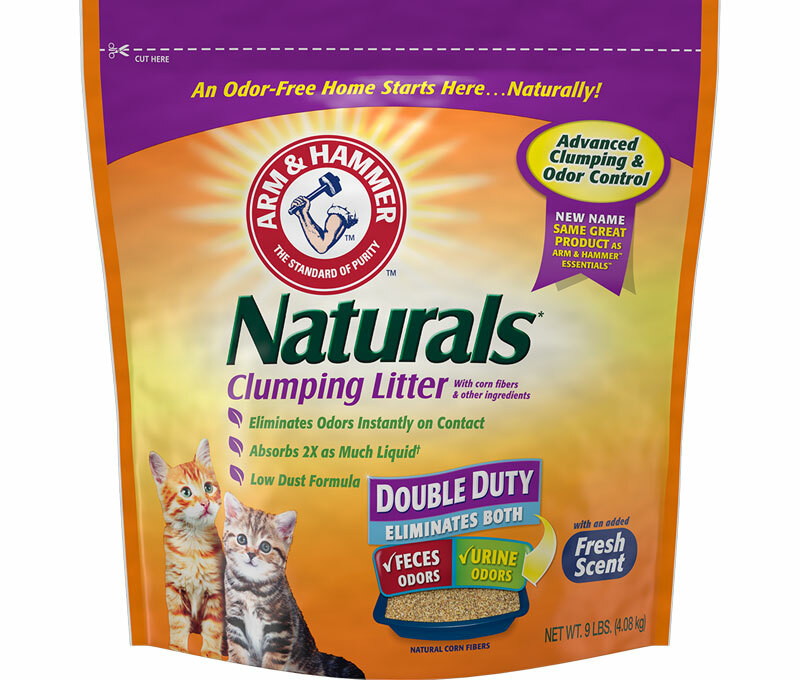 I received a free box of ARM & HAMMER™ Slide™ Clumping Litter to try at home. Have to say the box opening was hard for me, alot of glue and left the box always partially open. I liked that the litter was smaller than we normally use. Seemed to be less of a mess kicked outside the box. This litter is scented but it is not a strong scent like others I've tried. 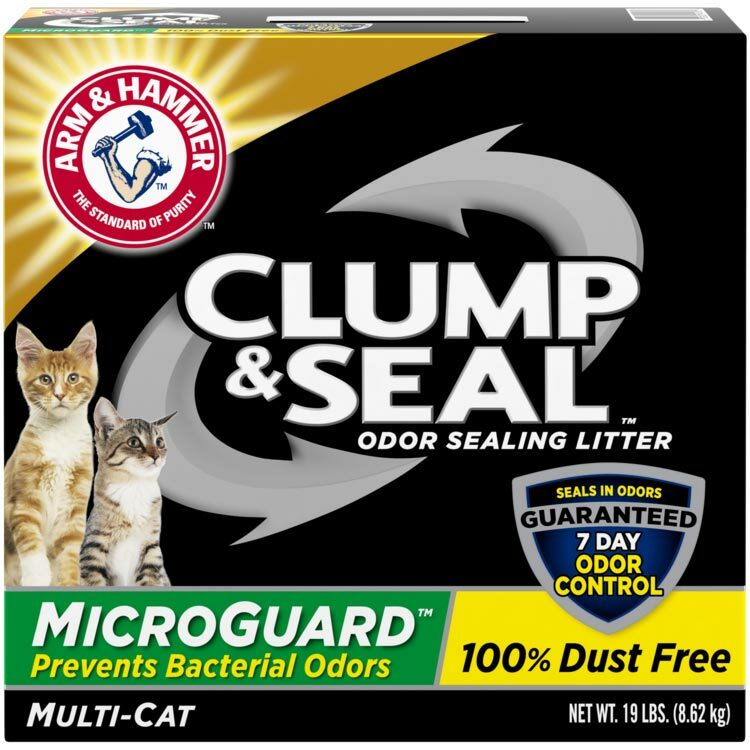 We have 3 cats, and I never smelled the litter box once while we used Arm and Hammer Slide. The litter clumps well..I haven't had one break apart yet..unlike the other litter I've used. The clumps also are not hard to get off the side of the litter box. 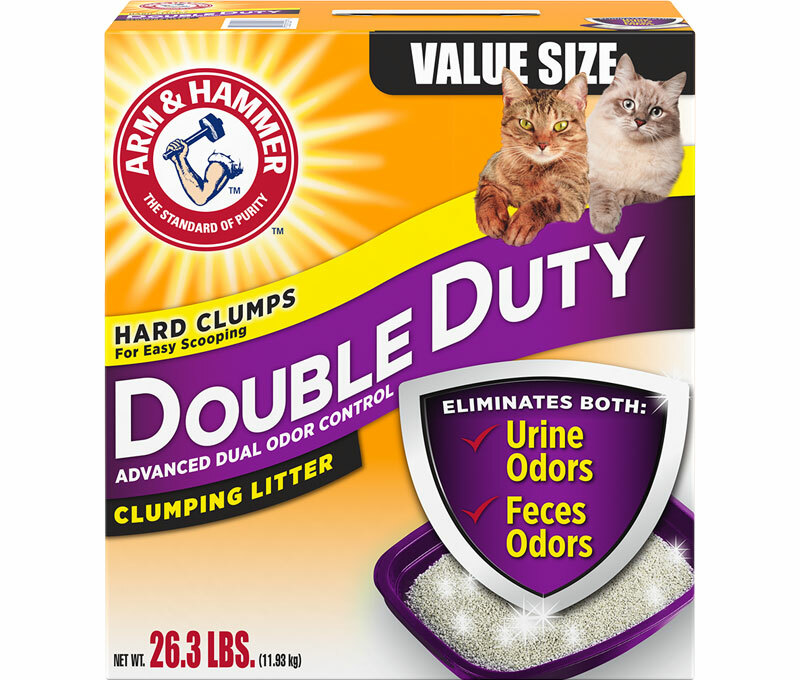 Just as the box states the old litter slides right out of the litter box, making cleaning it so much easier. Nothing was left in the litter pan..wiped out an more litter added. Was actually pleasant to clean the litter box!  This product works so well, I just can't say enough. I have 6 cats, BUT there is no smell!! Yes, I clean them everyday, but still there is NO SMELL. Great product. 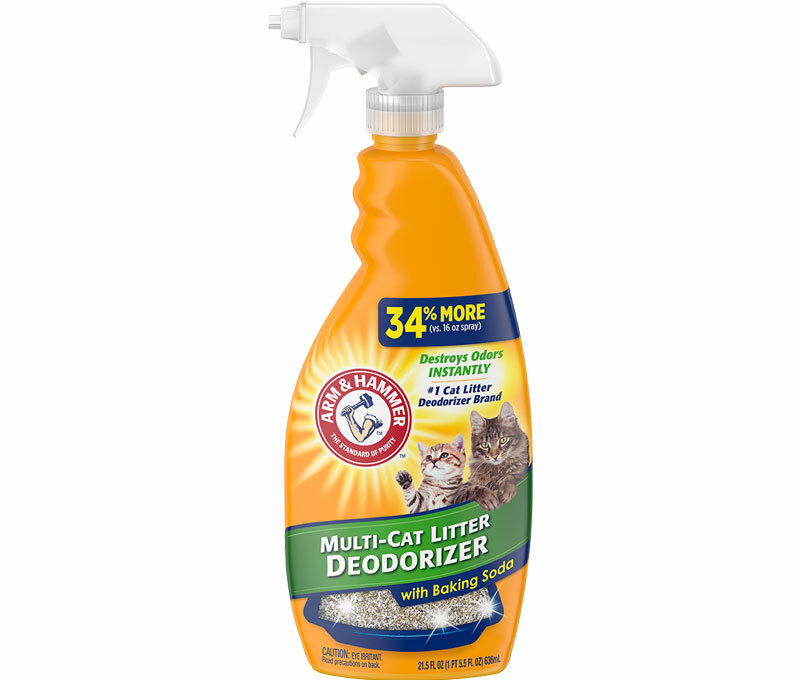 I started using this litter as a try out, I tried it and I have been using ever since. It has been very useful !! I do not have clumps left in the corners when I am cleaning out the pan. With two adult cats it's a blessing. I have 2 cats and was using a wheat litter and could not figure out why my house stunk. I cleaned the box every night after work and the next day it smelled. One of my cats wouldn't use the box and would urinate on my rugs. Well, I pulled the rugs up that I just spent $600 on 6 months ago, and cleaned them outside. 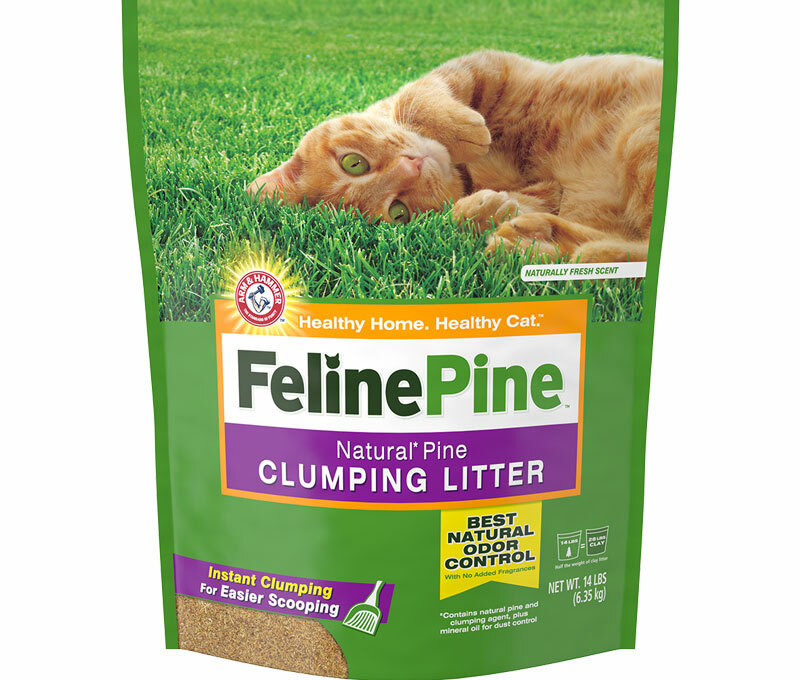 I saw a commercial for this clump & seal litter and bought one to try. I absolutely love it, no more smell when I walk into the house. I have an automatic litter box and when I pulled the bag out to replace it, I was surprised at the big clumps of urine that was caught by this litter. The previous litter never had the huge clumps of urine. I am very pleased. Thank you Arm & Hammer. After I cleaned my rugs and put them back in my house I also used the Arm & Hammer carpet powder and no more smells. It was amazing, I never thought I would be able to get rid of the stink.